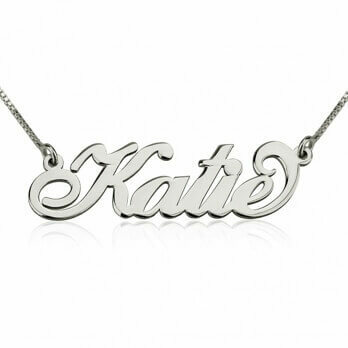 We took our iconic name necklace design to the next level, with this sterling silver curved script name necklace. 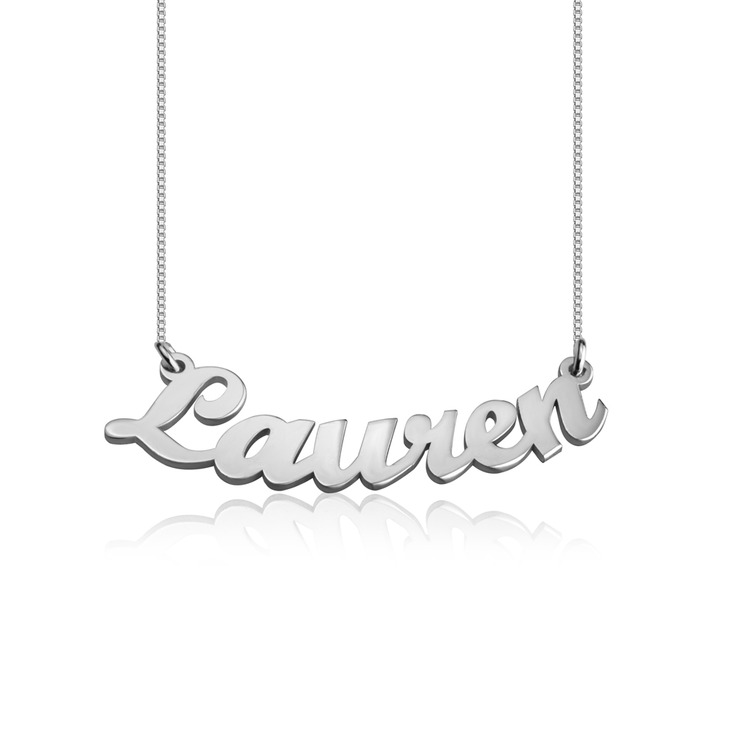 A stylish and dainty statement, this curved style pendant is personalised with any name or word of your choosing for a personalised touch. 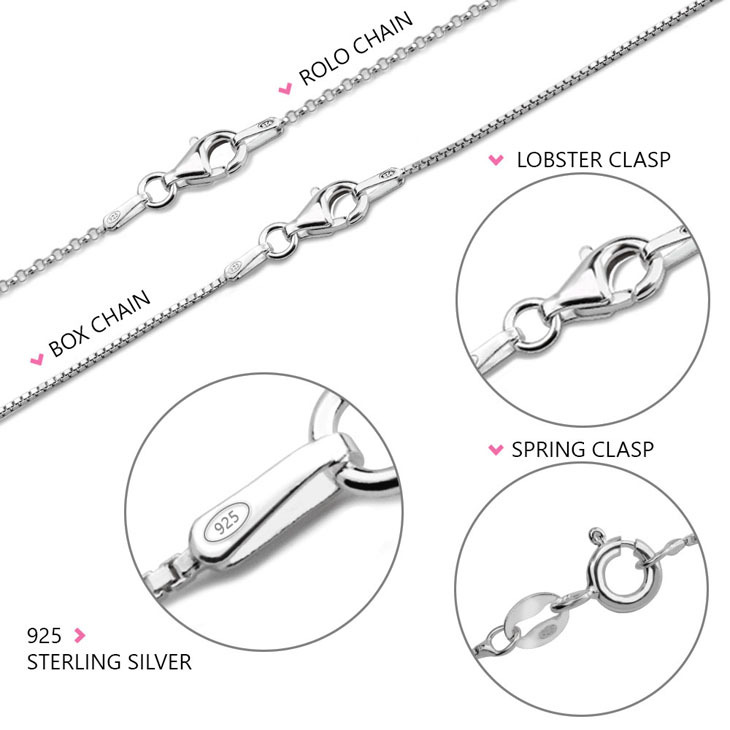 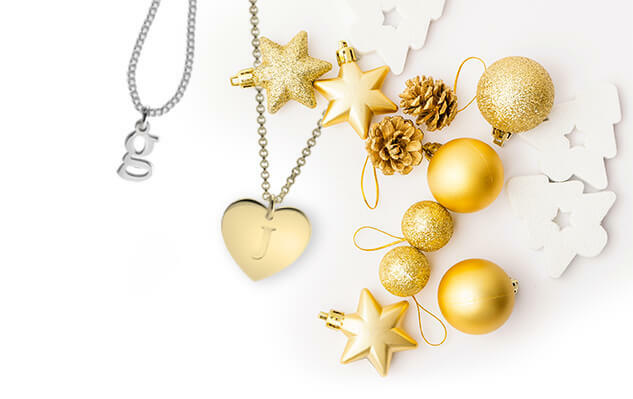 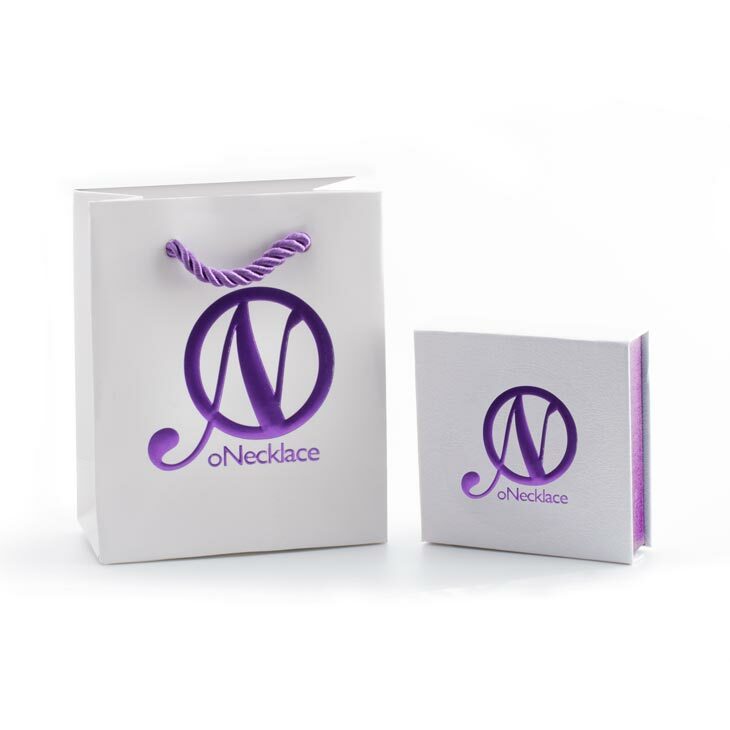 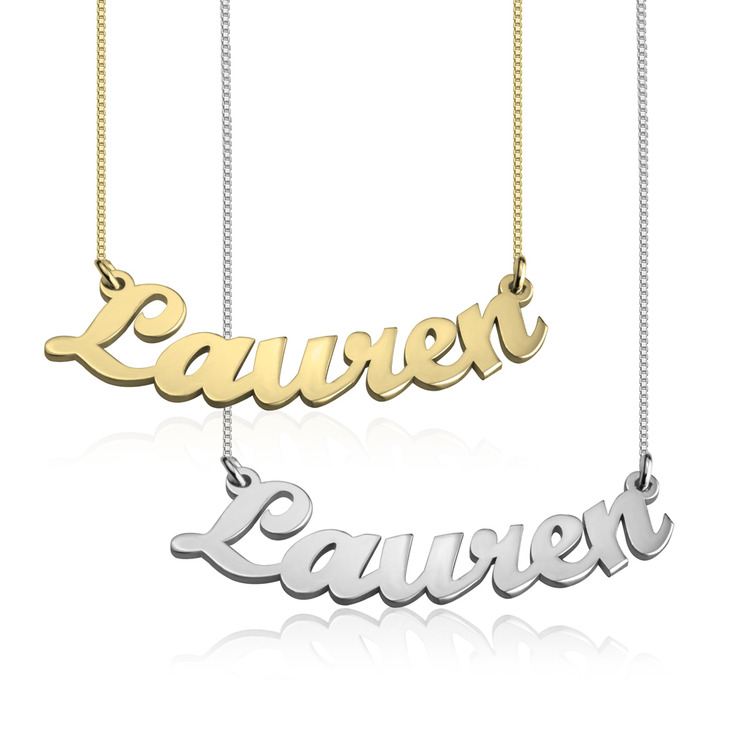 Also available in gold and rose gold plating, this makes the perfect accessory to pair with another name necklace style or wear alone to add glamour to any look. 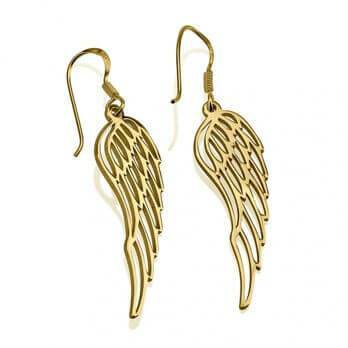 Order now, with free shipping worldwide! 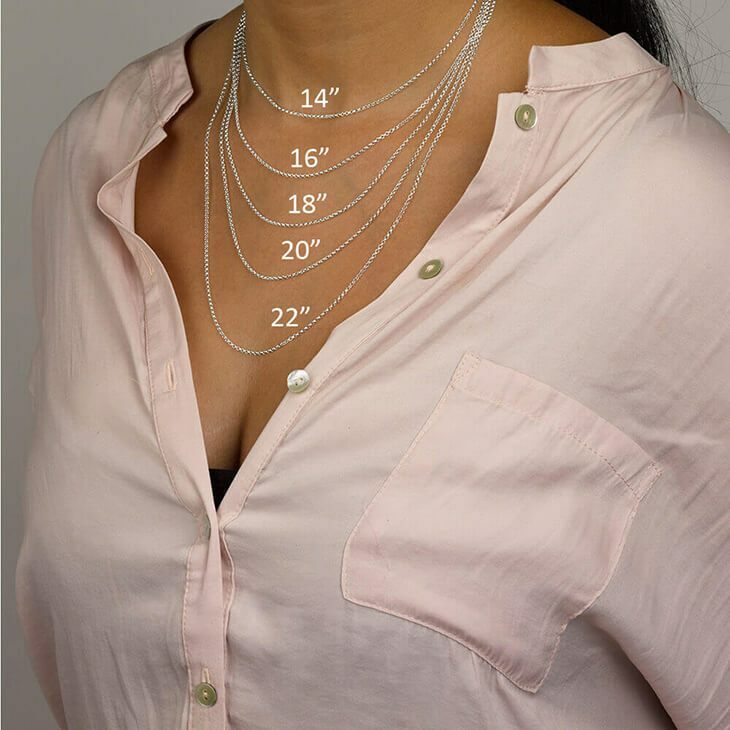 40mm x 15mm / 1.6" x 0.6"